The Downtown Lifestyle Awaits! 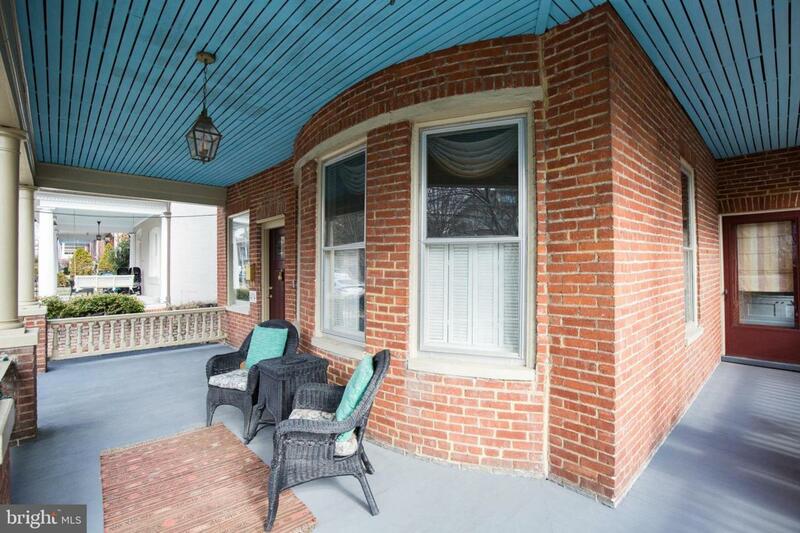 This Gorgeous all brick Colonial is poised in the midst of Old Town Winchester offering just a few blocks walk to Old Town Walking Mall; host to shops, restaurants, coffee houses, galleries and museums. Located on a tree-lined street with sidewalks and off street parking. 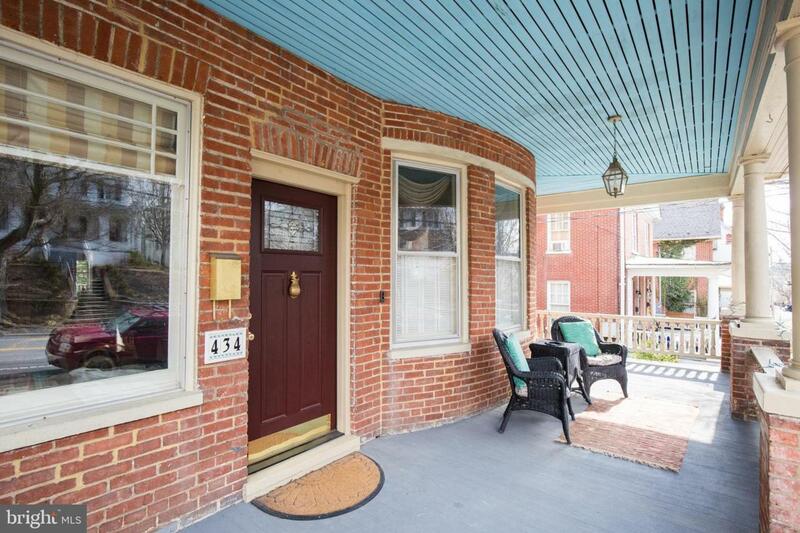 Choose to take in the day from your generously sized front porch or step off to explore this amazing neighborhood. The main level offers elegant rooms with built-in bookcases, cupboards, window seats and tall ceilings, all bathed in natural light and accentuated with handsome hard-wood floors. The cook in the family will delight in the expanded & updated kitchen/ family room area with fireplace & easy flow to wrap around deck. This space is sure to be the hub of the home inviting all who enter to stay awhile. Upstairs find the Lovely Master retreat with en-suite along with additional bedrooms & full bath. 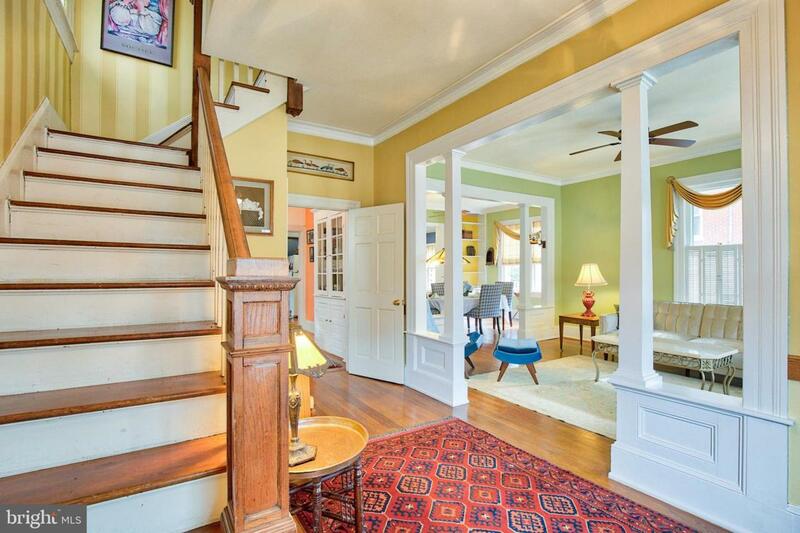 Additionally, there is an amazing attic space, private rear courtyard space and alley access. 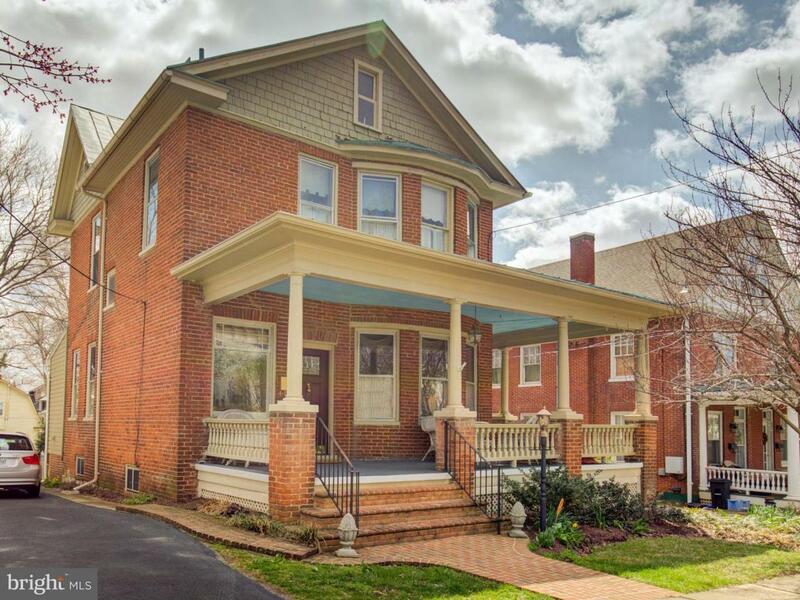 This home has been lovingly cared for with no deferred maintenance. Brand New HVAC installed 2018. Old Town Winchester has never been hotter....Stake your claim NOW and enjoy both this amazing Lifestyle and One of a Kind Home!